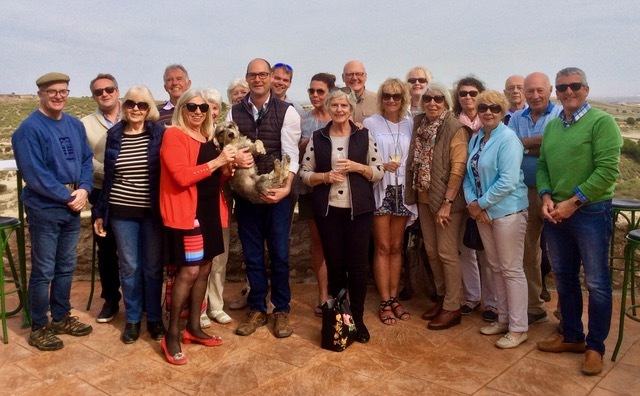 Today we have had the pleasure to recive the visit of 20 selected members of the Owners Club from La Manga Club at the Finca. 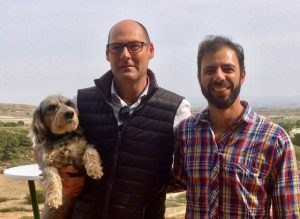 A tour of our main house knowing our history, a delicious lunch with Corvera village delicacies set in our terrace and finally a walk to discover our desert truffle crop. We all enjoyed a lovely journey in our prime location and we are looking forward meeting again soon !